Can I file RTI to Canara Bank for my bank account details ? Can I file RTI to MATS University to verify my marks sheet ? Yes, you can file RTI to Slum Rehabilitation Authority, Mumbai. Slum Rehabilitation Authority (SRA), was established as per the provision 3A (1) of Chapter I-A of Maharashtra Slum Areas (Improvement, Clearance and Redevelopment) Act, 1971 State Government of Maharashtra vide Housing and Special assistance Department notification no. SRP/1095/CR37/Housing Cell, dated 16 December 1995. SRA is a "Public Authority" under Section 2 (h) of the RTI Act 2005. 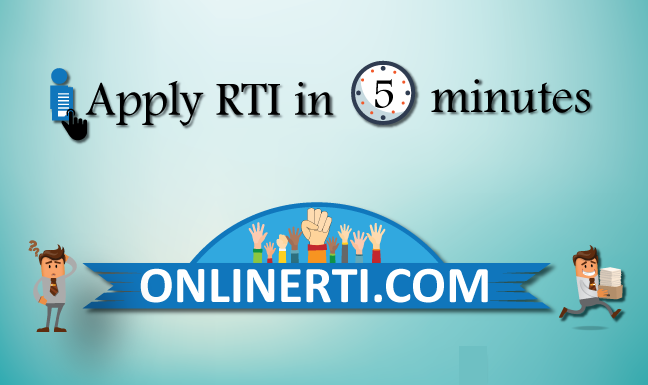 You can file RTI to SRA by addressing the same to the designated "Public Information Officer (PIO)" by paying the prescribed fee.